﻿	Network Design Associates, Inc.
...to the NDA service department support site. Are you having a problem with your file server or desktop computer? Remote assistance is just a click away. A member of our support team can view your desktop and share control of your mouse / keyboard to assist with most issues remotely. 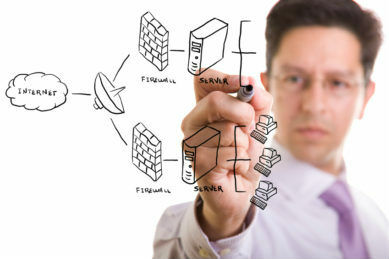 NDA is a leading local provider of business driven IT network consulting services and Outsourced IT. We provide small and medium sized companies technologies to help your organization grow while keeping the bottom line in mind. Proudly serving the greater Sacramento area since 1992. After hours support available upon request. © 2019 Network Design Associates, Inc.